The Pro Series 10 works with nearly every 10" tablet on the market. With adjustable spacers and an adjustable lock, this holder can accommodate a large range of tablets. The Pro Series line of holders is one of our most secure. 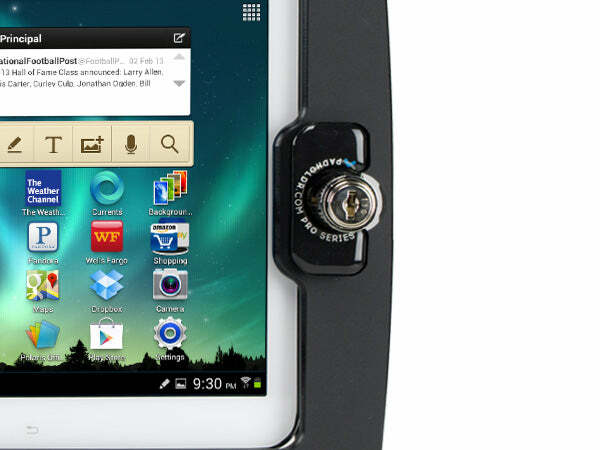 With a mechanical lock and assembled with tamper-resistant hardware, you can leave your tablet in high-traffic areas worry free. The medium duty mount comes in a variety of sizes, and is completely adjustable. The Pro Series line of holders is one of our most secure. With a mechanical lock and assembled with tamper-resistant hardware, you can leave your tablet in high-traffic areas worry free. 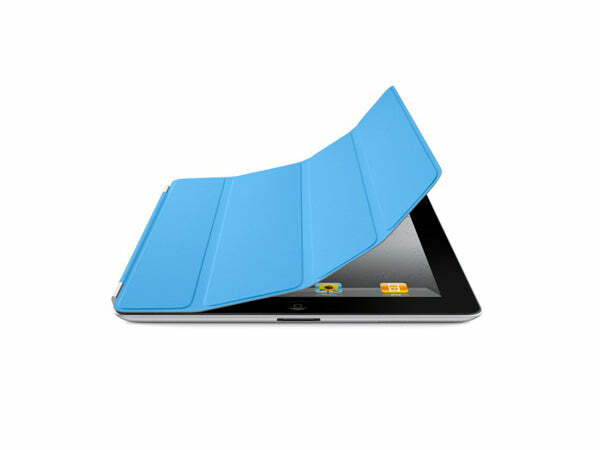 The Pro 10 model is designed to accommodate 10-inch tablets like the Samsung Galaxy Tab 10.1. 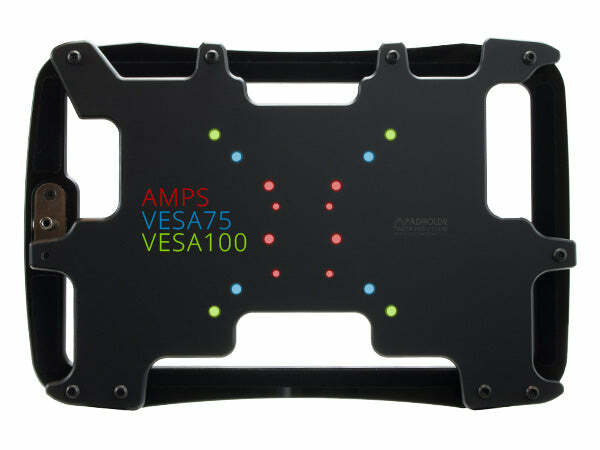 Built in to the the holder are the widely used VESA MIS-D (75mm and 100mm) and AMPS mounting patterns, allowing you to mount your holder on one of our many mounting systems or on any compatible mount. The Pro 10 holders has been designed to hold most 10" tablets with, or without, cases installed. The shape of the housing allows access to all buttons, cameras, and ports.. 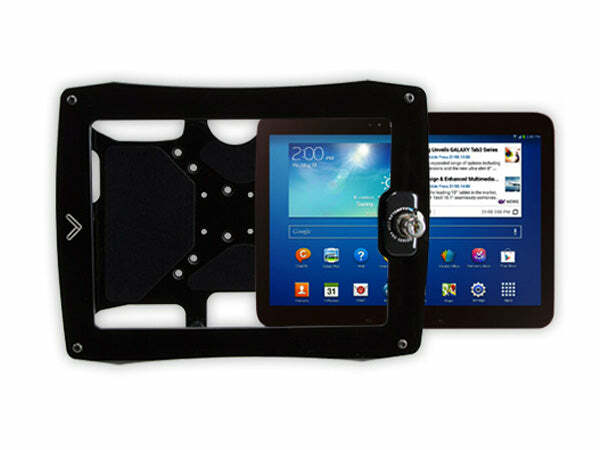 The most durable locking tablet holder in the industry. The Pro Series 10 locks and unlocks in a snap. Simply press the lock in to engage the locking mechanism. To unlock, insert your key and turn clockwise.